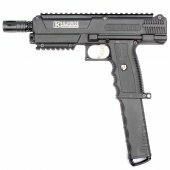 Paintball Pistols There are 8 products. 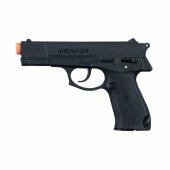 Paintball pistols can also be used as a primary for those who prefer a more challenging playing style. 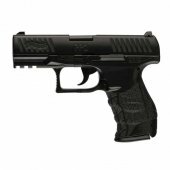 With the ability to accept magazines, paintball pistols remain small, light, and low profile, so you can have the tactical edge over your opponent. 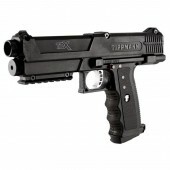 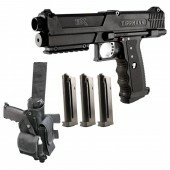 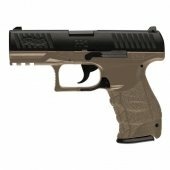 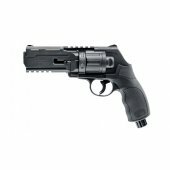 Badlands Paintball stocks multiple brands of paintball pistols including Tippmann Sports and Tiberius Arms.